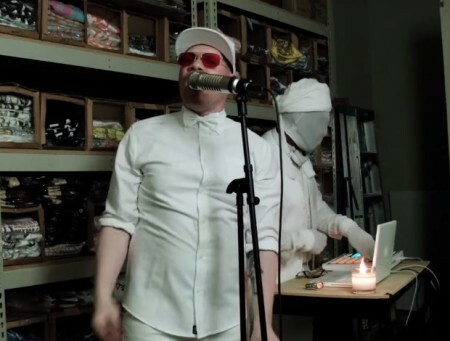 Krondon & Shafiq Husayn are White Boiz, performing “Learn Tho”. They have an album called Neighborhood Wonderful coming out October 2nd. Film by Ross Harris.